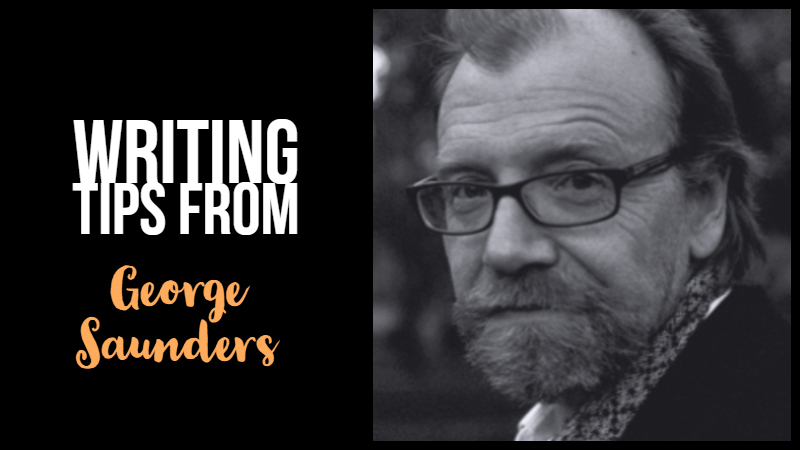 George Saunders is a New York Times best-selling American writer of short stories, essays, novellas and children’s books. He won the Man Booker prize in 2017 for Lincoln in the Bardo . Since 1996, he has taught young American writers in the Syracuse MFA Program. His work has appeared in the O’Henry, “Best American Short Story”, “Best Non-Required Reading”, “Best American Travel Writing”, and “Best Science Fiction” anthologies. He has appeared on The Charlie Rose Show, Late Night with David Letterman, and The Colbert Report. 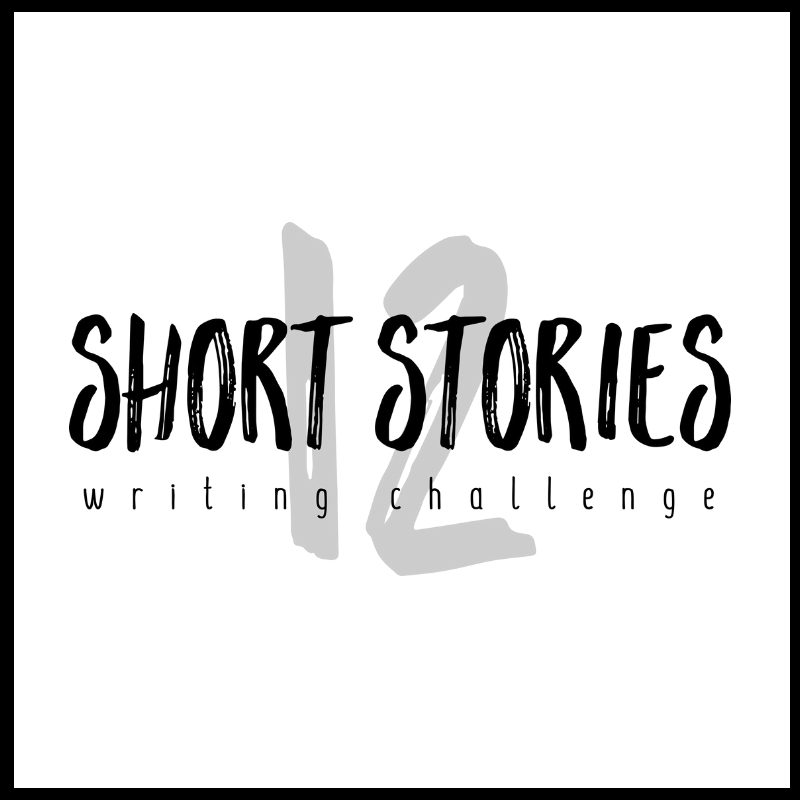 On the anniversary of his birthday (2 December 1958) we wanted to feature this interview where he shares his writing tips.